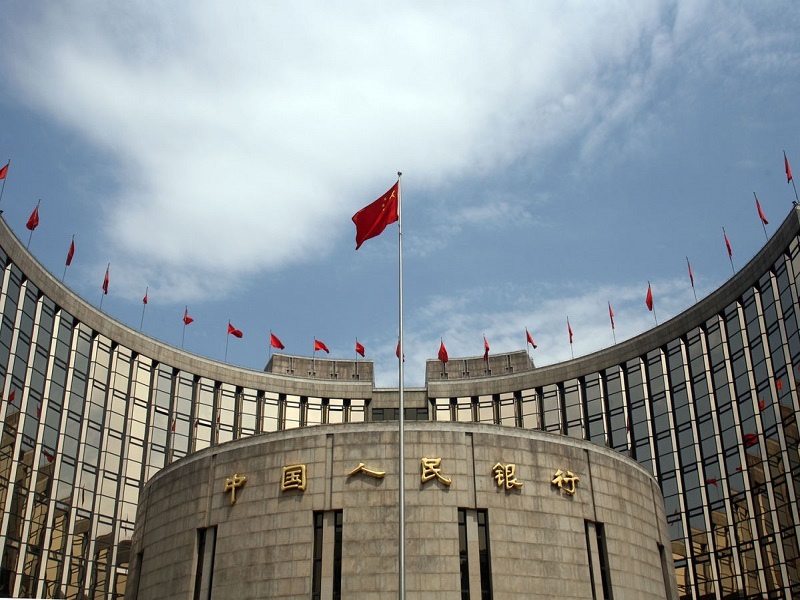 The People’s Bank of China (PBOC) has declared victory over Bitcoin, stating that the market leader’s trading in its national currency has fallen to less than 1 percent of total global volume. The PBOC announced that global bitcoin trading volume in China’s national currency, the Yuan (CNY), has fallen to less than 1 percent — according to Chinese news outlet Xinhuanet. The timely moves by regulators effectively fended off the impact of sharp ups and downs in virtual currency prices and led the global regulatory trend. The Chinese authorities began their clampdown early last year by probing domestic cryptocurrency exchanges. This was followed by a blanket shut down of exchanges, as well as a country-wide ban on Initial Coin Offerings. However, the end-result may be little more than cutting off the nose to spite the face in regards to China’s economy. The clampdown led to a staggering drop in CNY trading — which comprised over 90 percent at its peak — as traders made an exodus to over-the-counter, peer-to-peer, and foreign exchanges. As a result, jurisdictions with friendlier laws experienced a boom in trading volume as the market flipped on its head. Furthermore, many of China’s traders flocked to Japan, with JPY trading jumping in the ranks to the number two spot globally immediately after the clampdown. Japan’s official recognition of Bitcoin 00 as currency and supporting legal framework has produced a booming new industry and an influx of retail investors. Many companies have since embraced bitcoin payments — and cryptocurrency in general — and the economy is now expected to reap the benefits. Besides Japan, the new leaders in cryptocurrency trading include South Korea and Malta. The former has taken a more cautious approach compared to China, dismissing rumors of a similar ban and opting instead to sustain its nascent cryptocurrency industry through supportive regulation. Malta may have received the biggest windfall for its economy, however, while proving once again that too much regulation kills innovation. The island nation quickly became the leader in global trading volume by giving a warm welcome to the two biggest exchanges — namely Binance and OKex — both of which were originally from China. 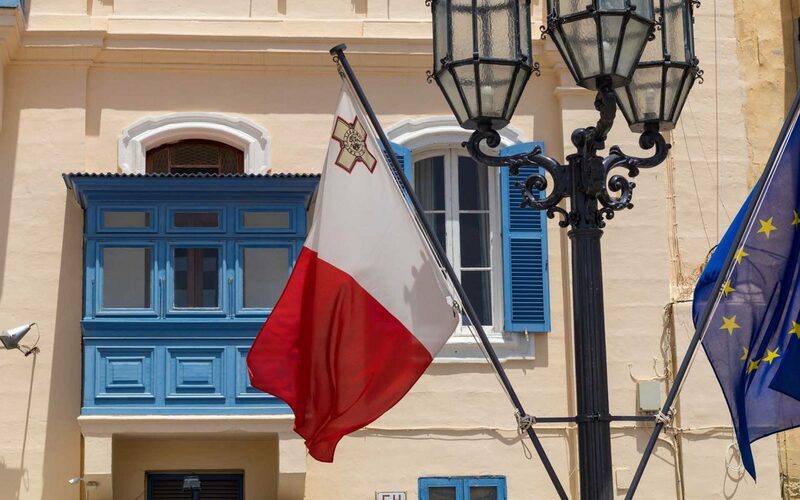 The island nation’s Prime Minister has made it clear that Malta intends to attract cryptocurrency businesses with friendly laws in an effort to become a global leader in fintech. Meanwhile, China’s oldest exchange, BTCC, has recently reopened in an attempt to win back traders with its own trading token similar to Binance’s BNB 00. Unfortunately, the latest trading volume data suggests that it may be too little too late. Only a minuscule 209 BTC was traded in CNY over the past week compared to 67,300 BTC traded in USD — out of a total 674,400 BTC in total volume. 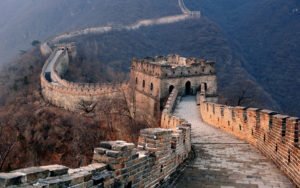 Will China’s Bitcoin exchange industry ever recover from the regulatory clampdown? Share your thoughts below! The post China Celebrates Killing Its Bitcoin Exchanges as CNY Volume Falls Under 1% appeared first on Bitcoinist.com.